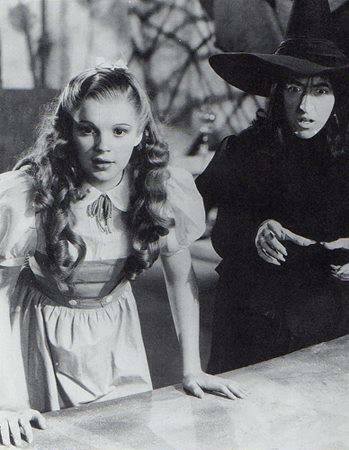 October 15, 1926: Frances (Judy) and her sisters performed at a Halloween bridge party at the home of Mr. and Mrs. Gilbert in their hometown of Grand Rapids, Minnesota. 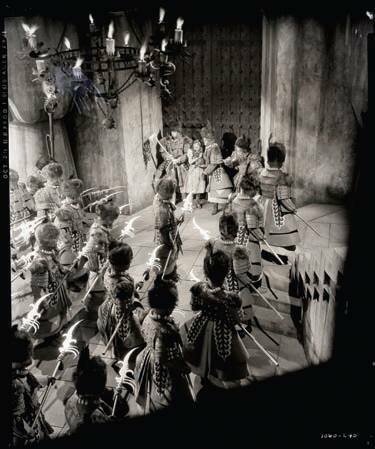 October 15, 1928: Frances (Judy) and her sisters performed at a farewell party for A.R. Freeman, held at the Gumm (Judy’s family) home in Lancaster, California (the family’s new hometown). 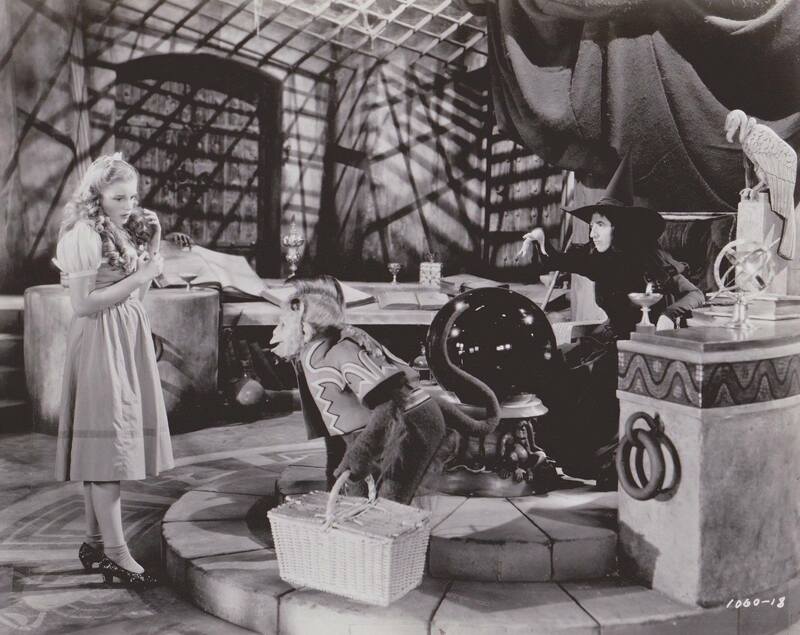 October 15, 1938: The initial scenes on the “Witch’s Castle” set were filmed for The Wizard of Oz. 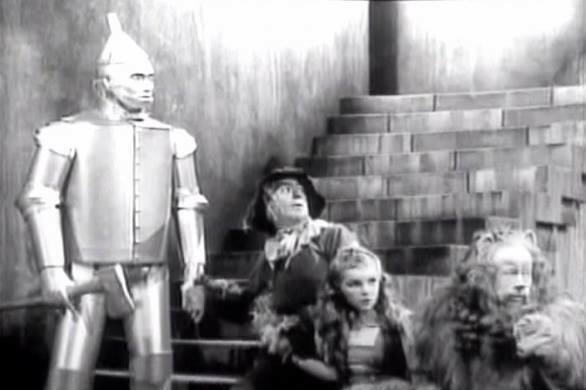 At this point, Dorothy was still a blonde, Buddy Ebsen was still the Tin Man, and the costume/makeup styles on all of the principles were vastly different than they would be in the finished film. 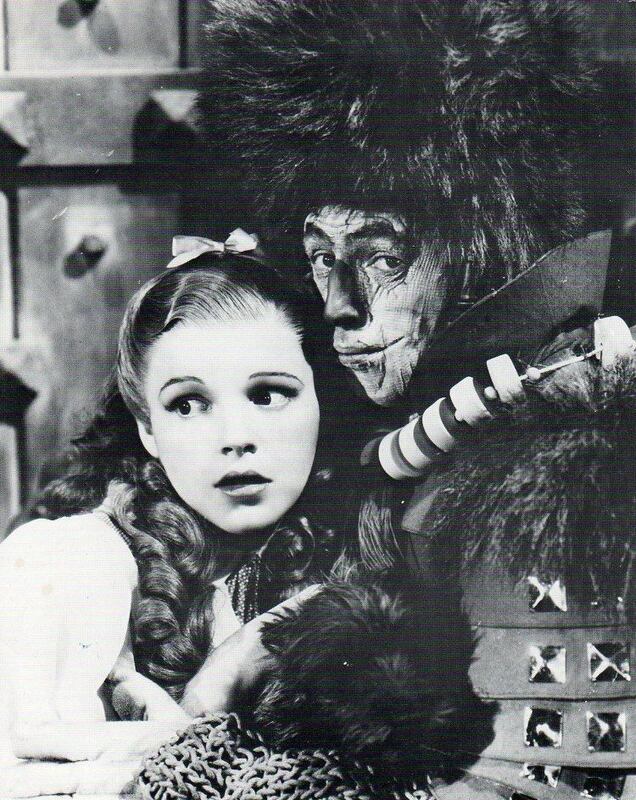 October 15, 1939: This panel version of The Wizard of Oz appeared in various newspapers around the nation between the film’s opening in August and through September. 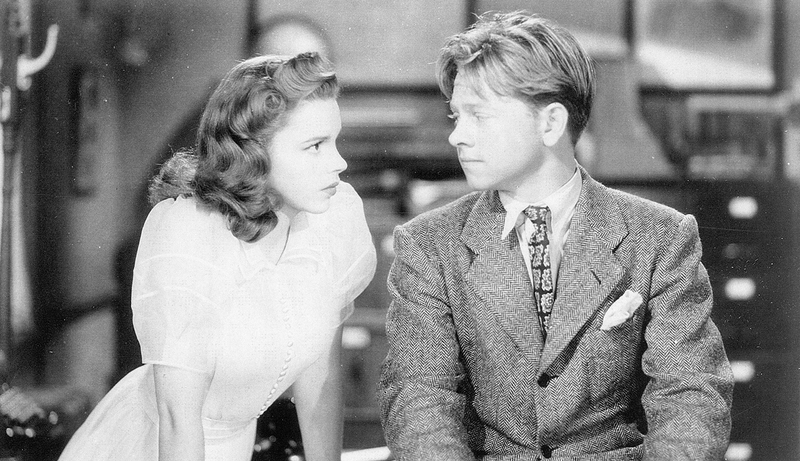 October 15, 1941: Babes on Broadway finished filming excepting retakes that were filmed on November 6 & 7. 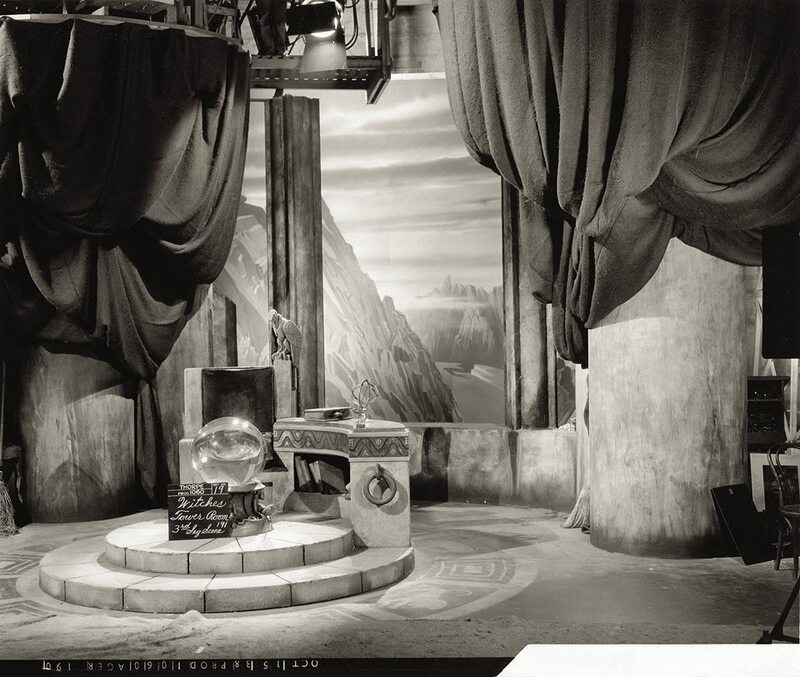 Scenes were shot on the “Interior Corridor,” “Interior Penny’s Office” (retake), and Interior Ghost Theater-Montage” sets. Time called: 9 a.m. 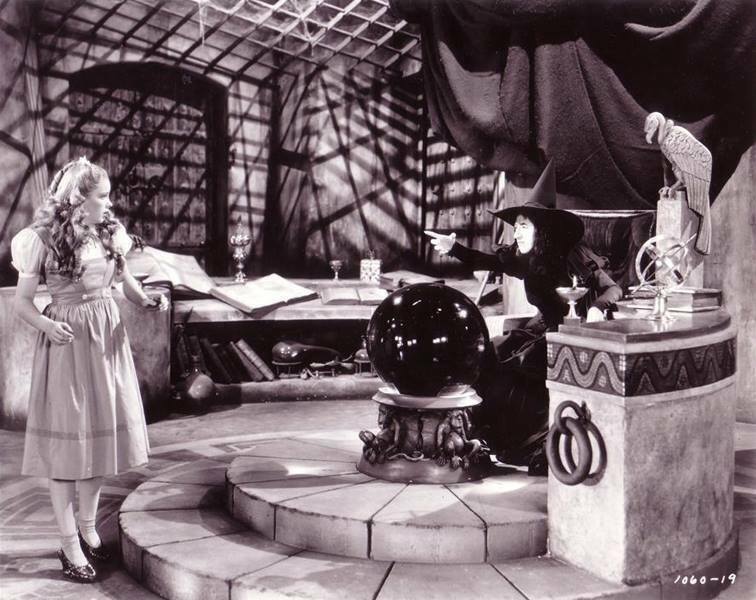 The assistant director’s notes state 9:00-10:00 a.m. – Wait for Miss Garland. She called in this and said she was ill, but that she would be in later this AM. 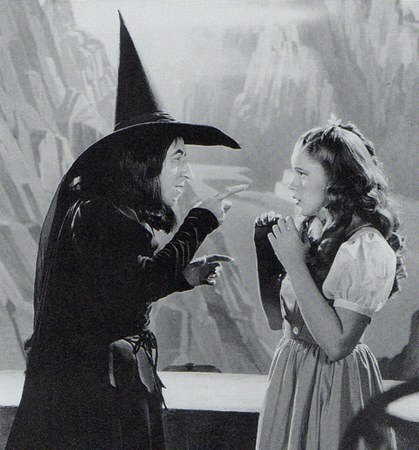 10:00-10:17 – Miss Garland on stage, fixing up in dressing room. 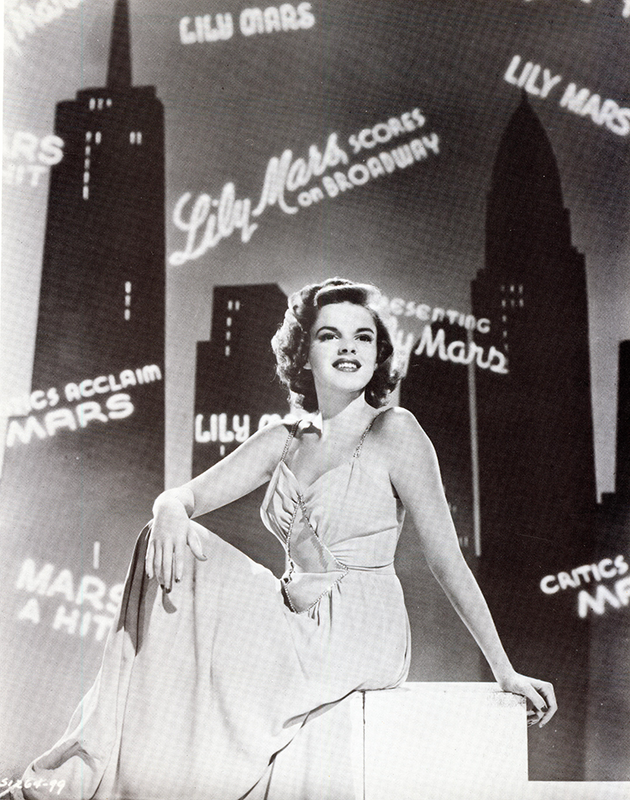 Lunch: 12:20-1:20 p.m.; dismissed: 4:52 p.m.
October 15, 1942: MGM studio photographer Eric Carpenter took these photos of Judy to use in promotion for Presenting Lily Mars. 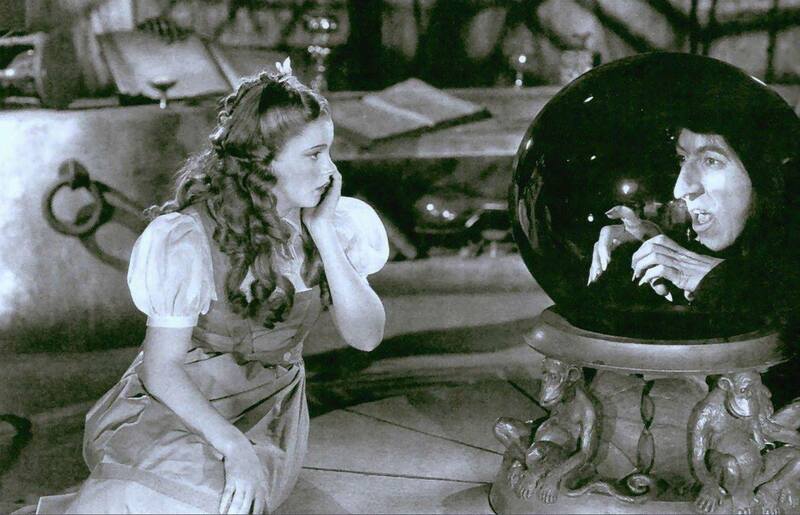 October 15, 1945: It was a short day for Judy at MGM. She had a prerecording session for Till The Clouds Roll By. 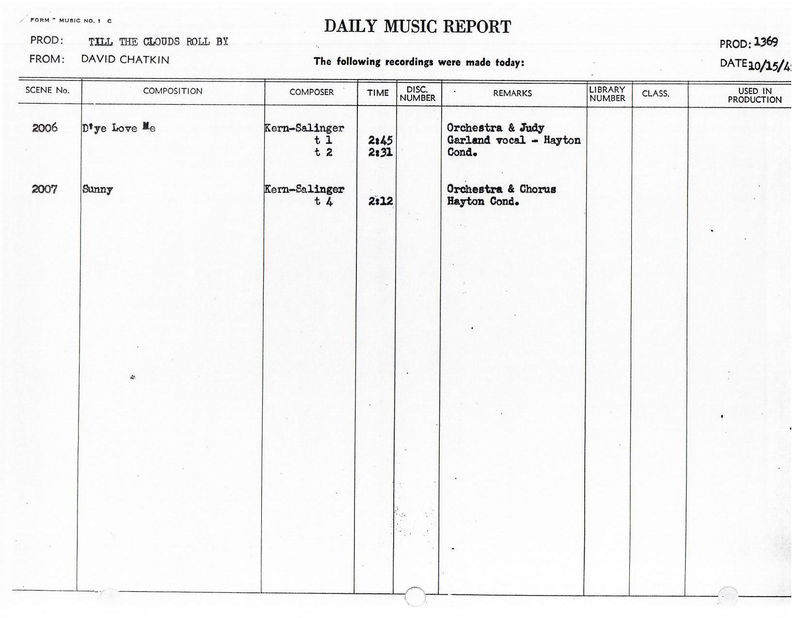 Judy recorded “D’Ye Love Me” which was filmed but deleted before release. 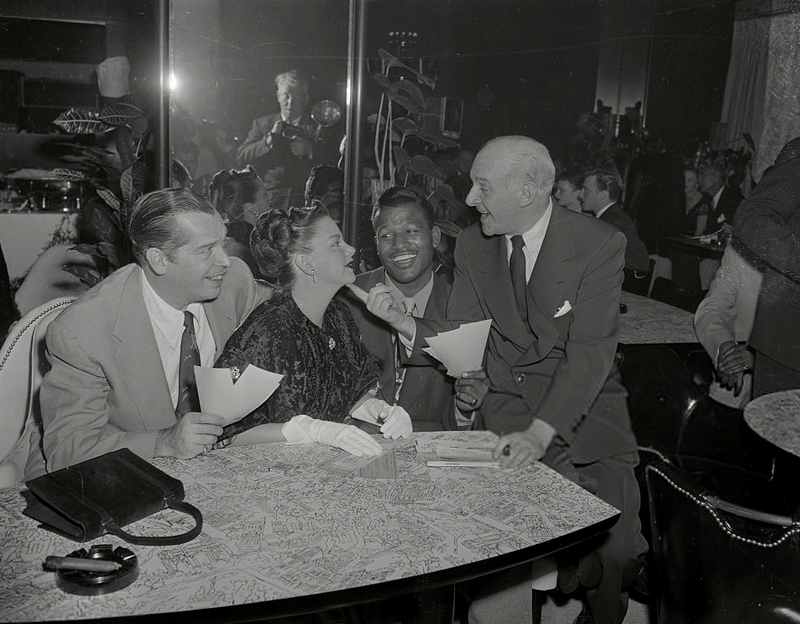 The MGM Studio Orchestra & Chorus also recorded “Sunny.” Time called: 1:30 p.m.; dismissed: 2:30 p.m.
October 15, 1951: This photo was taken of Judy with Milton Berle, Ray Robinson, and Walter Winchell with checks to be presented to doctors and institutions for cancer research. The next night was Judy’s opening at The Palace Theater in New York. 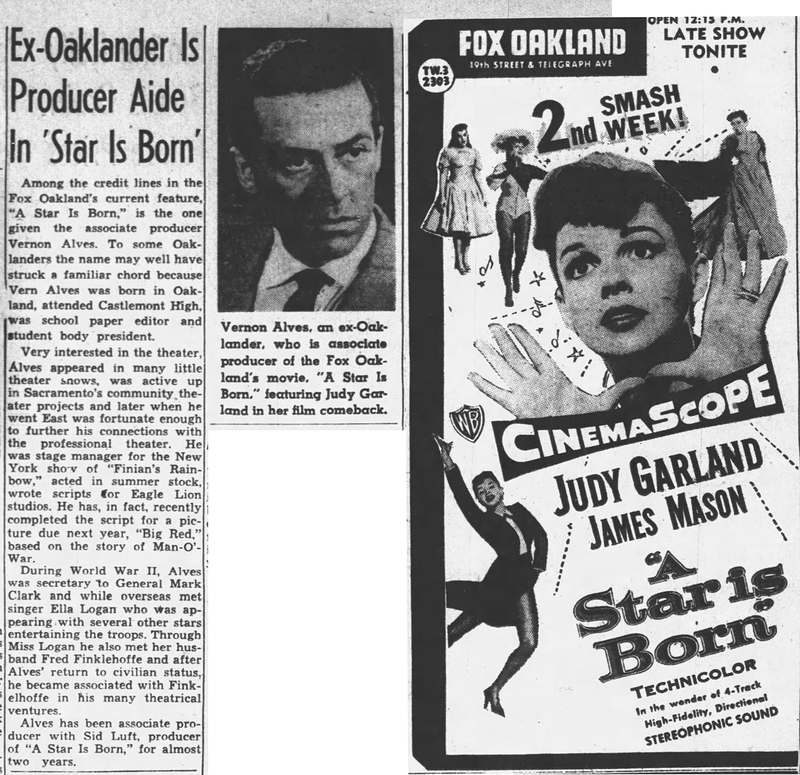 October 15, 1954: Oakland’s (California) own Vernon Alves was the associate producer on A Star Is Born. October 15, 1958: Judy was involved in a court case that was on its way to the Supreme Court. 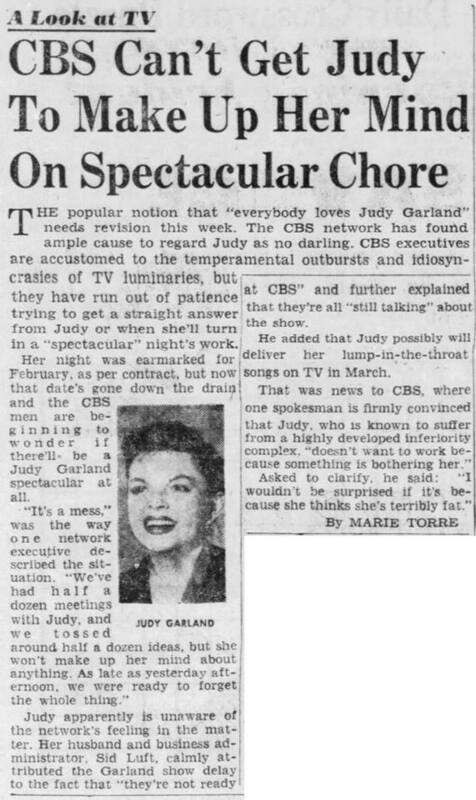 On January 11, 1957, Marie Torre published an article about a disagreement between Judy and CBS-TV and quoted a “network official” who said that Judy did not want to do the special “because she thinks she is terribly fat.” Judy sued the network for 1.3 million dollars. The Judge demanded that Torre reveal the source of the quote but she refused, claiming that being forced to do so was a violation of her rights as a reporter under the First Amendment (Freedom of the Press). The Judge sentenced Torre to 10 days in jail. She (via her paper, the New York Herald Tribune) appealed. The case went to the Supreme Court who refused to review it, so the decision of the Court of Appeals stayed. Torre served her 10 days in jail in 1959. She never revealed her source, according to the NY Times obituary published after her death in 1997. Judy didn’t pursue the case any further after Torre was jailed and the case was dropped by mutual agreement of both parties on January 10, 1961, four years after it all began. 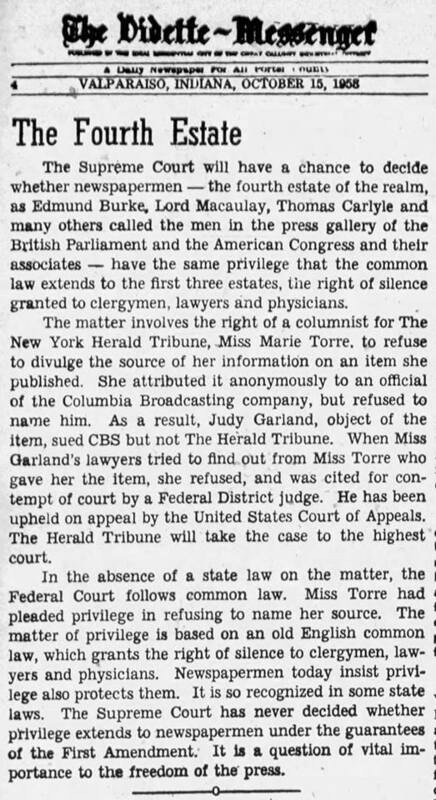 The confidential privilege case of Marie Torre, radio and television columnist for the New York Herald Tribune, takes on additional interest because the decision upholding her conviction was written by Appeals Judge Potter Stewart, who has now taken a seat on the Supreme Court in Washington. 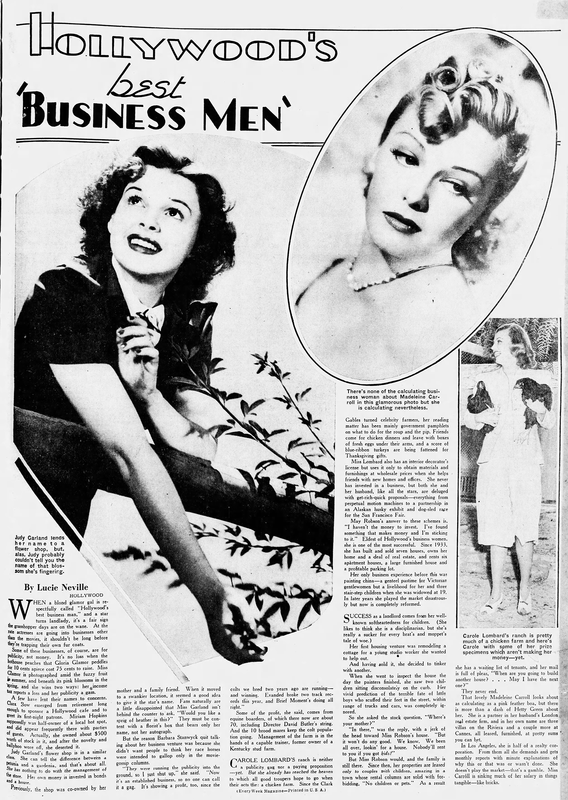 Miss Torre wrote a column for her newspaper, Jan. 10, 1957, which attribute to a Columbia Broadcasting System “network official” several statements concerning Judy Garland’s appearance. These statements criticized Miss Garland’s “mental and physical makeup” which was said to have been accountable for her failure to perform on a CBS-TV show. The entertainer sued the network company for breach of contract and defamation. One of her connections was that CBS had “authorized, requested and induced” the publication of the statements. When Miss Garland’s suit went to the court of Federal Judge Sylvester Ryan in New York City, the identity of the CBS “network official” became a matter of judicial concern. The plaintiff’s lawyers contended that the identity was material to her case. Judge Ryan agreed and, after a deposition hearing did not produce the identity, ordered the newspaper columnist to tell who it was. The order was in open court. When Miss Torre refused to divulge the source, Judge Ryan passed a sentence of 10 days in jail. Since the president and editor of the New York Herald Tribune, Ogden R. Reid, has said the sentence will be appealed to the Supreme Court, the case presumably will be further aired. The attitude of the writer and her management is that it would have set a bad precedent for the press if the identity had been divulged under court order. Yet if the question is limited to this one case, it is hard to see how harm would have been done to any of the principals had Miss Torre given her source voluntarily. For she herself said the spokesman had not requested anonymity. The defense of a free press would be better served if the first confidential privilege case taken to the Supreme Court presented a clearer issue. Photos: The original 1957 article; two articles about the case in 1958. October 15, 1965: Judy appeared on the ABC-TV variety show “The Hollywood Palace.” She was the “guests hostess” for the show, and sang: “Just Once In A Lifetime”; “West Side Story Medley” with Vic Damone; “A Couple of Swells”; “I Loved Him”; and “The Palace Medley.” The show was broadcast on November 13, 1965. 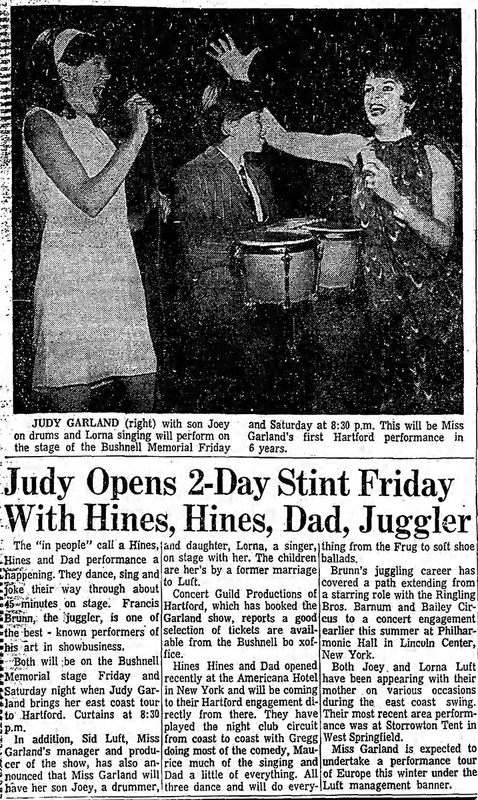 October 15, 1967: Judy was set to open at the Bushnell Memorial Auditorium in Hartford Connecticut on October 20.